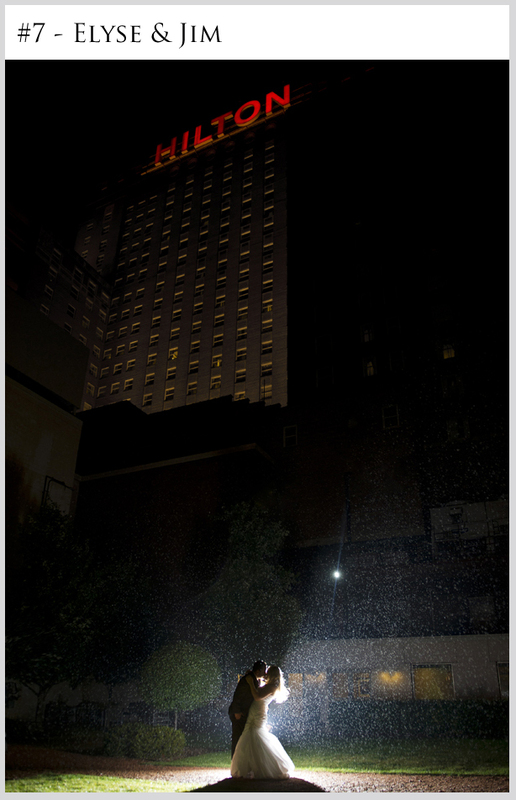 The couple’s image with the most votes by 12:00 midnight CST on 1/4/2014 will be the winner of a gorgeous 16×24 canvas wrap! Vote #16!!! Thanks for the nomination! We love your work!! #19 It was the most beautiful wedding I’ve been to in year’s I wish them the very best.There pictures are beautiful just like the two of them. God bless. I’m a bit bias but #12! 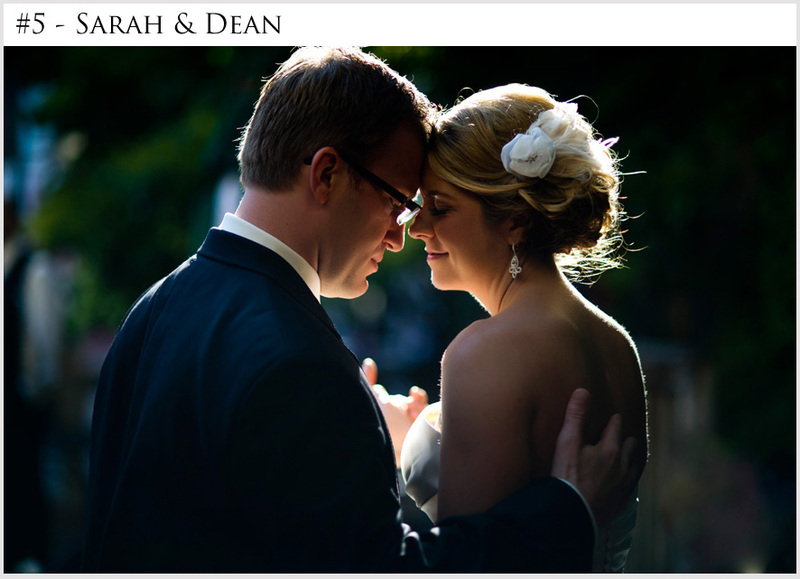 Number 5- sarah and dean! #5 Dean and Sarah!! ?? My Aunt & Uncle’s wedding was the best…..cause I was the ring bear!! #19 all the way!! Damn not even picking my own family on this vote! #10 – What fun it was! # 8 Maren and Brent!! 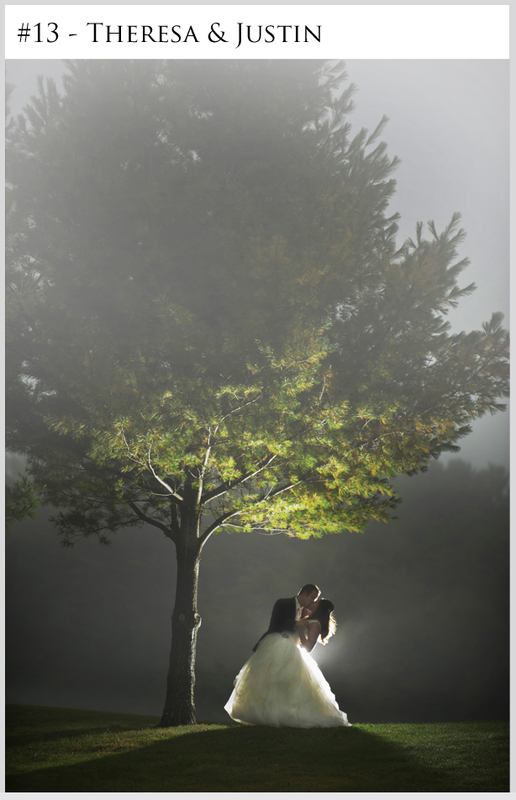 #13 , is the best, it uses the natural scenery and lighting and fog and captures the moment. 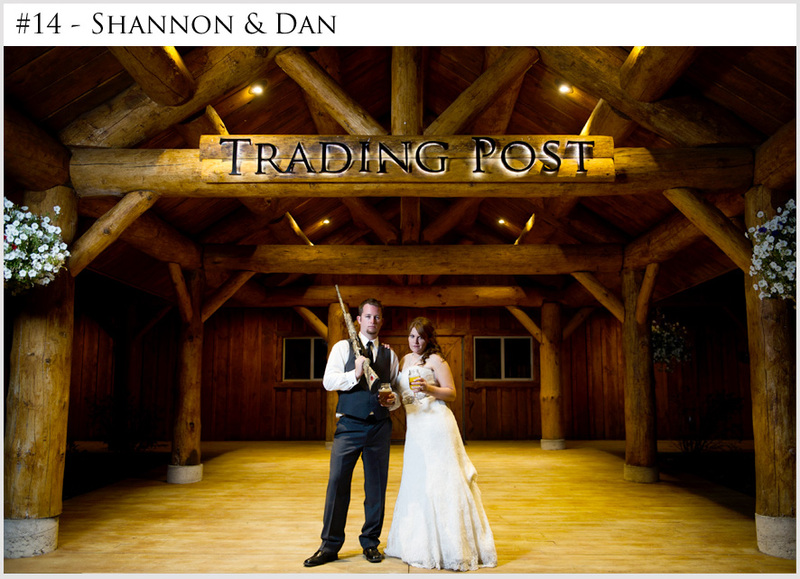 #14 Dan & Shannon….. love it! Number 13 for sure. A fairy tale picture!Princess and Prince. #12! 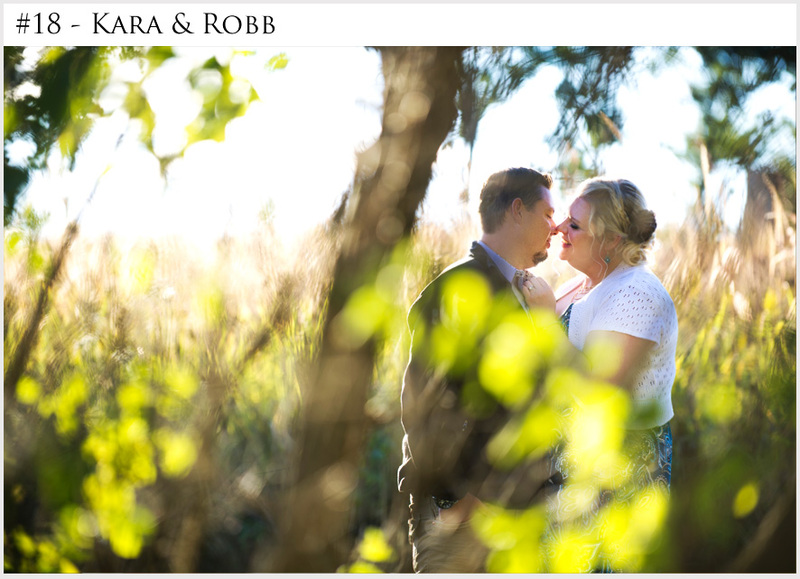 Love this photo of Sara & Zak! Beautiful Jenn!!! I’d say 17 is my fav! #13 Theresa and Justin! ???? Definitely #13 – Justin and Theresa! It was one of the most beautiful weddings I’ve ever been to! Having the Moon line up like that is so cool. #12 hands down! Cutest couple ever!!! 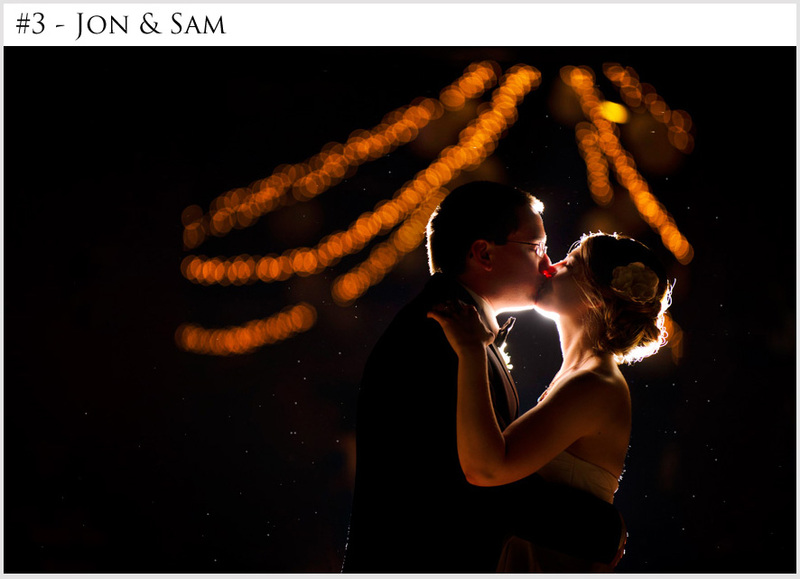 #14 Shannon and Dan…go get em!! #19 is the best without a doubt!!! VOTE #14!! SUCH GORGEOUS PICTURES! # 13 Theresa and Justin!!! # 13 Theresa and Justin! 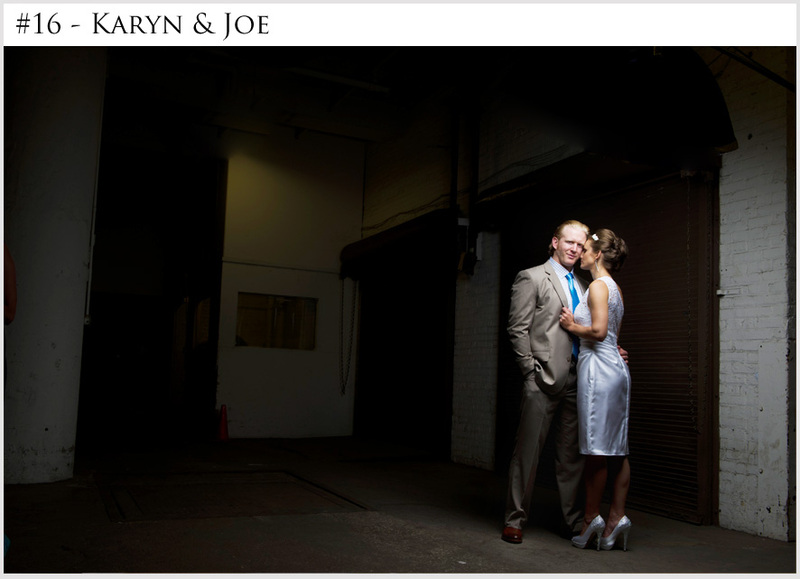 #13 – Remarkable use of lighting for Theresa & Justin. Great photo. # 13 Theresa & Justin the winners ! Very nice pictures, but I like 19. #19 – Very cool view from the rooftop! All are classy. #19. That chic is hot! #14 Cousin Dan & Shannon! #13. One picture tells the whole story. Awesome. 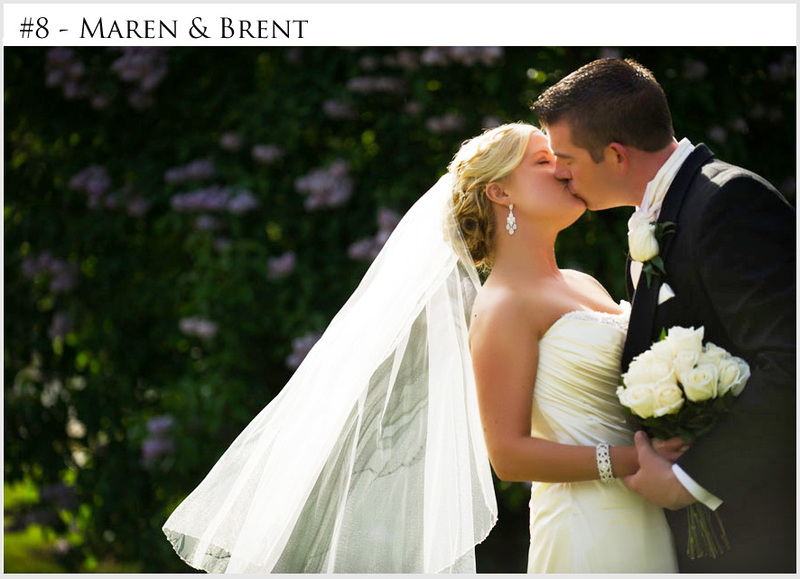 #8 Brent and Maren – beautiful picture! #13 – so unique, never seen anything like it! BEAUTIFUL!! #5 is a sweet pic! #13 Justin and Theresa!!!! Beautiful!!! #13 is beautiful! It looks like a fairy tale!! ???? #10! So many cans of Pabst! Erin & Nick #10. Great picture, better couple! 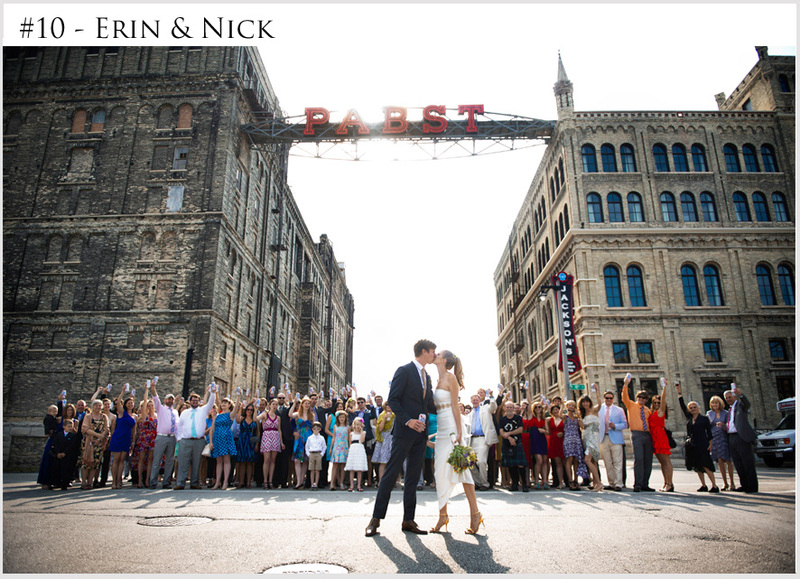 #10 – Erin and Nick! Beautiful lovelies with all of those PBRs! #10 winner of it all! 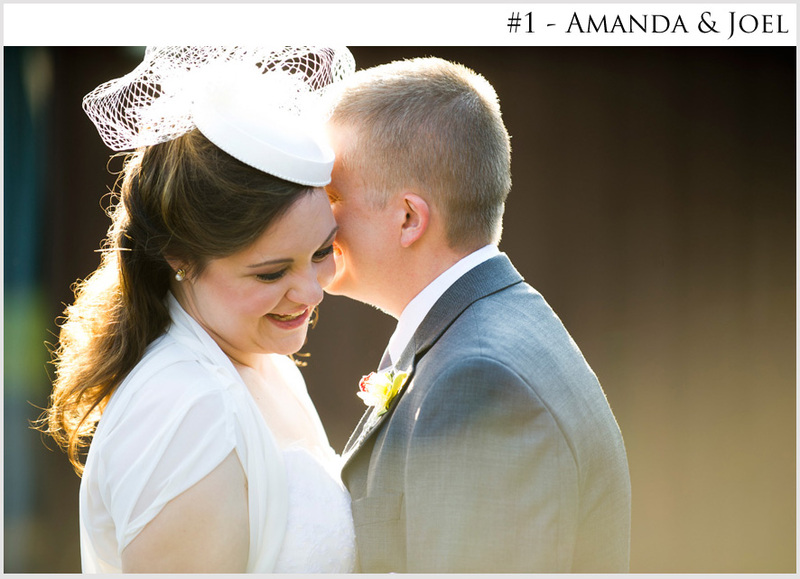 #10–Erin and Nick. What a beautiful shot! #10!!!!! Class acts, with a PBR tall boy toast! #19 Love the dress Andrea! My fave: No. 13, Theresa and Justin. The weather must have been a challenge, but this image is great. Love your work! No. 13, Justin and Theresa, is the best. The light was spectacular! 19!! Great People, Great Wedding, Great Photo. Love you guys! 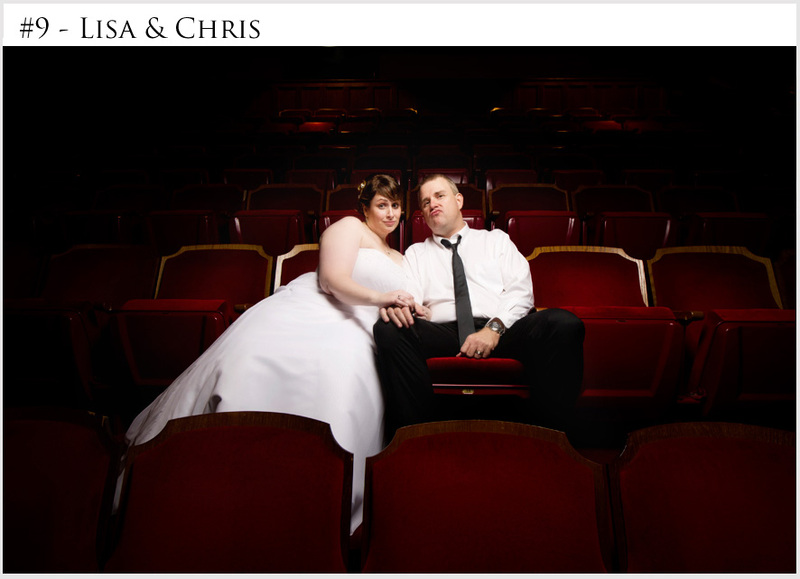 #13 – Justin and Theresa’s picture is wonderful! #19 You guys look great! 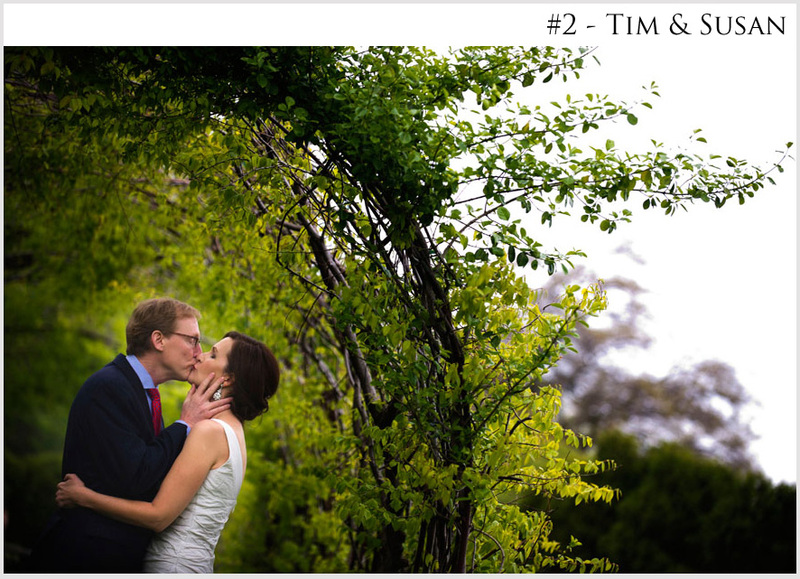 #10 – Erin & Nick All the Way!!! 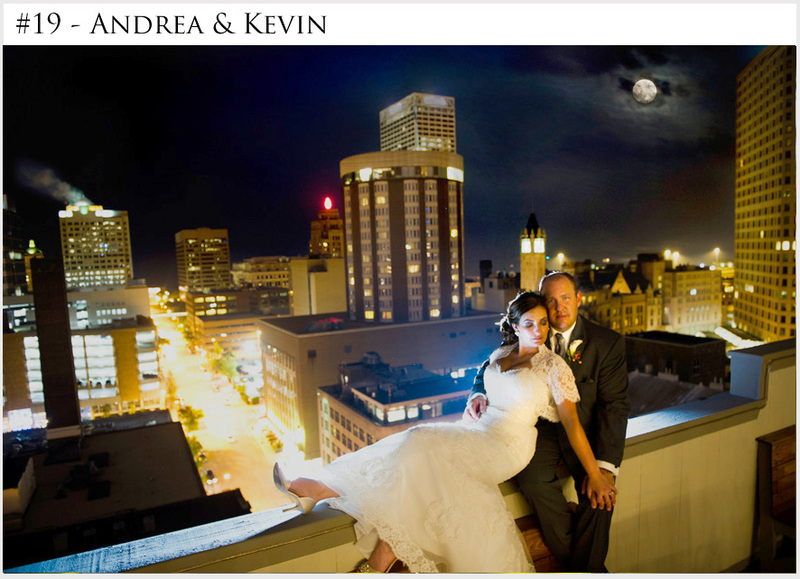 #19….Enough said, I mean on top of a building with the moon people!!! Our favorite photo is #13. 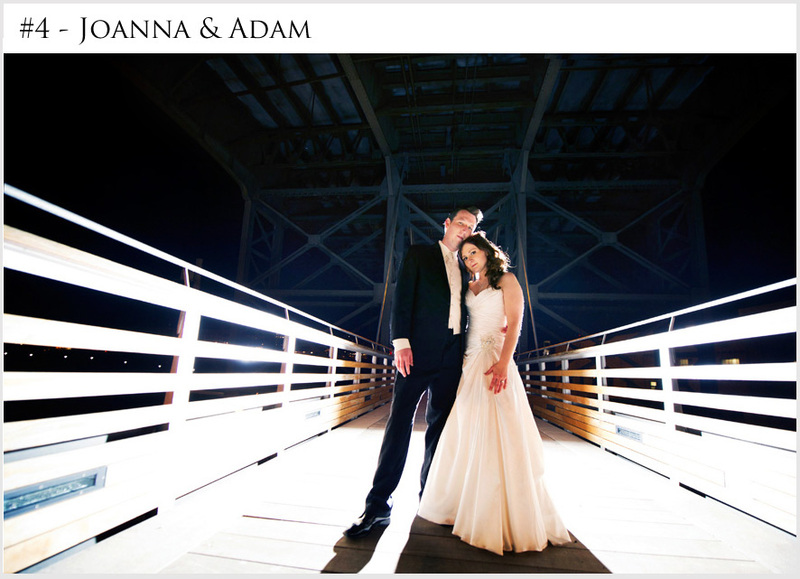 Great shot, beautiful couple, pose, background and an unbelievable setting. Fantastic work by the photographer. #10 Nick and Erin’s wedding was such a blast! I hope they win! That man is handsome! #19 please. 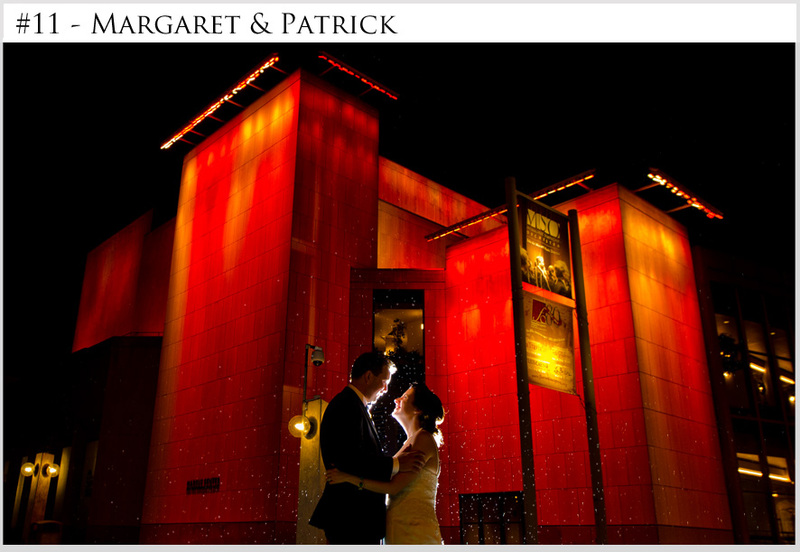 #11 Patrick & Margaret – gorgeous people inside and out! Great picture too. #10 Nick and Erin Povak! #11 without a doubt. I don’t know those two, but hot damn they look like that had one gorgeous wedding!! They are a beautiful couple….. Tremendous photo! A mysterious, breath-taking setting adding to the excitement of the entire day. 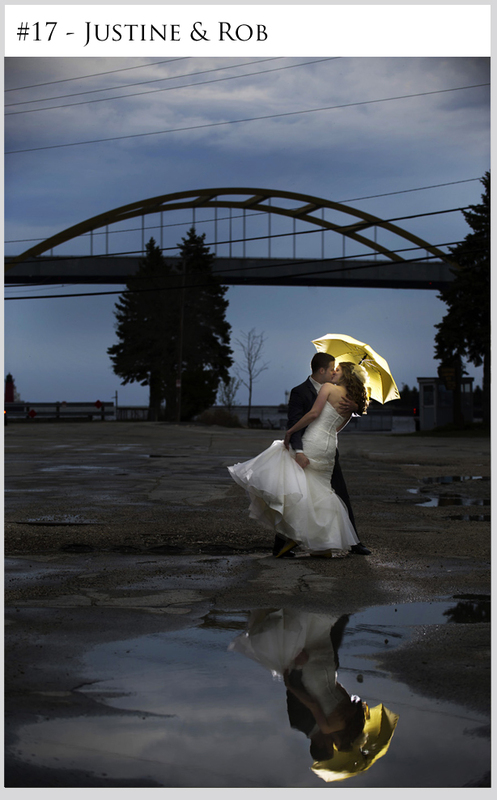 Kudos also to the photographer, “their eye is in the right frame”….Congratulations to a well-deserving couple. This should be the winning photo as it all comes together to say there is good and love in the world if you let it in. May your honeymoon to Mexico be spectacular! #13 should be the winning pic! #19 Love you guys! Good Luck! #13 the most beautiful wedding photo I have ever seen! Fabulous! #13 the most handsome bride and groom in most beautiful setting. #19 for sure! Nothing but the best for you two! 19, Kevin and Andrea. You guys clean up well! #19 Hope you pull it out Kevin and Andrea. We had a great time at the wedding! #5 looks the best to me! Truly a lovely couple. 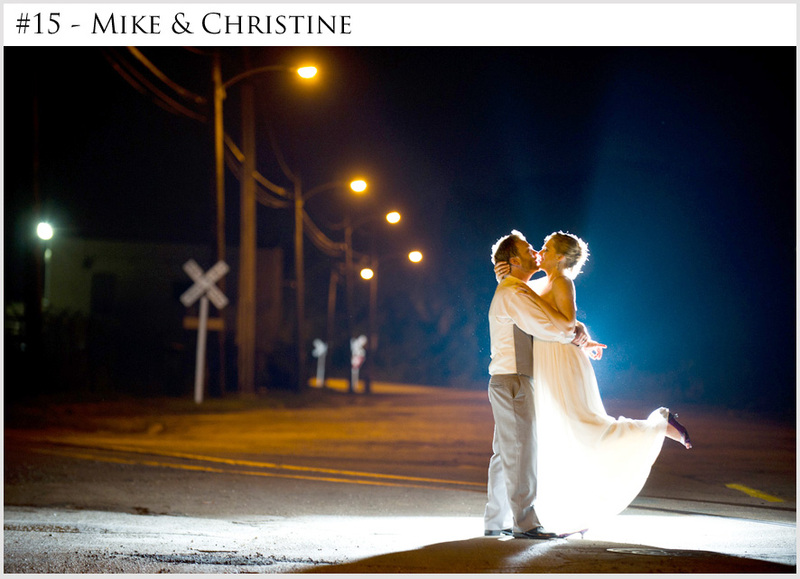 Vote #10 for Nick and Erin – the most beautiful, original and editorial one of them all! Things will be what they will be but something looks a bit fishy about the voting for #19. Could be totally wrong though. 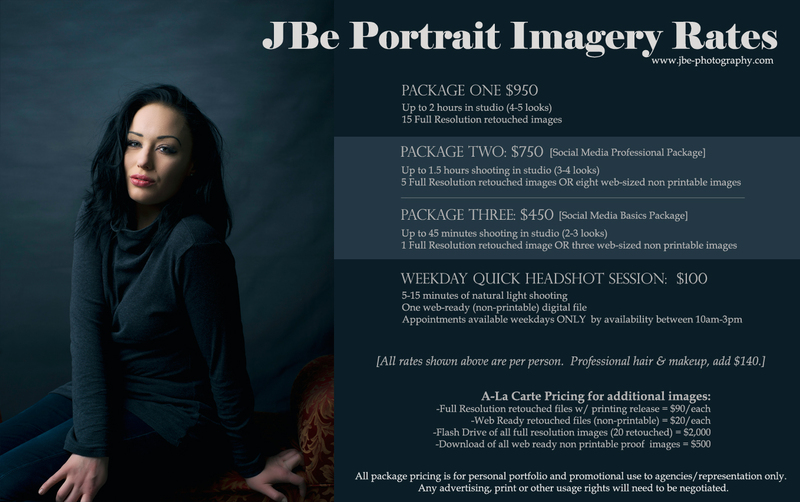 All the pics are very professional.